Badges! 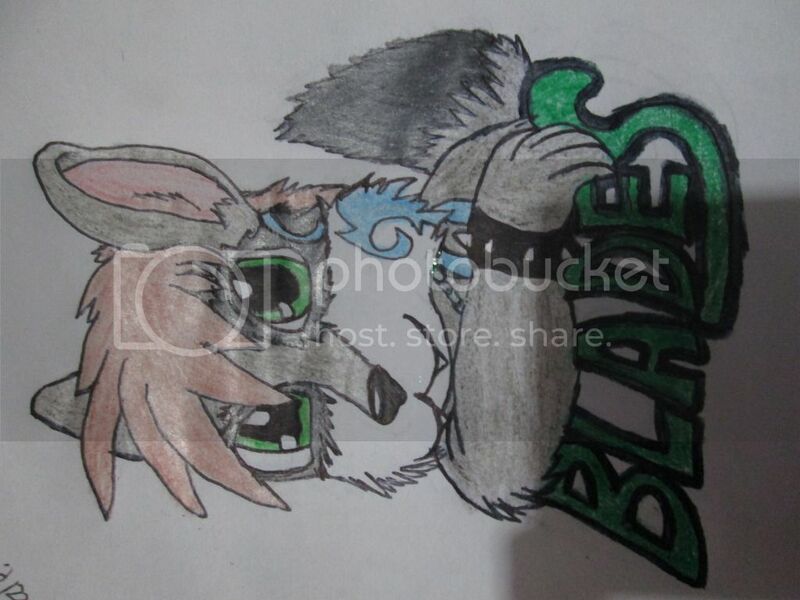 Closed =3 - traditional and digital artwork - Furtopia | Family Friendly Furry Forum and IRC Chat! 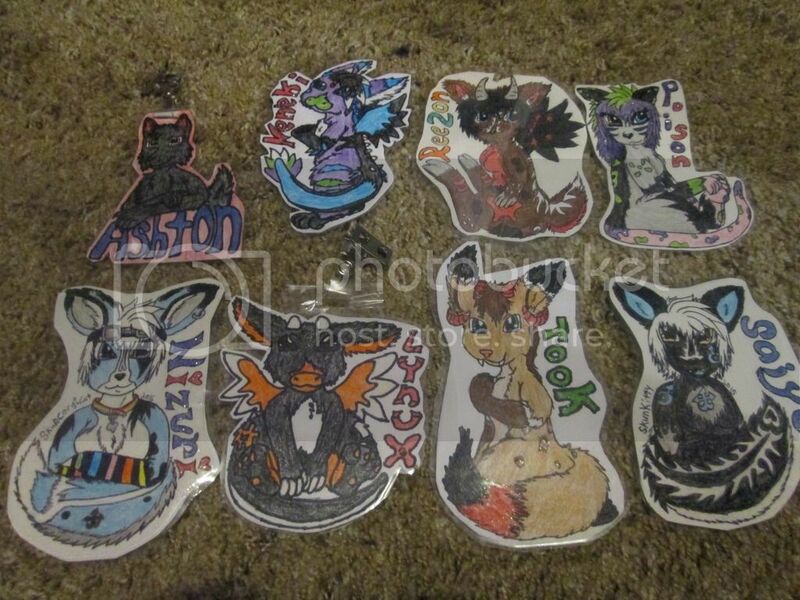 I will post some examples of the badges I have done. Now, most of these badges are mine and my characters; two are my Hubby's (Kinda), and one belongs to someone who lives in the UK >w<! I hope I will get some people do this at least ^^ and hey... if you can't laminate the badge for whatever reason =o I would still be up for that, since I own my laminator. A badge trade, hm? I'd be interested. Nya~! I shall shoot you a message then :3!! I'm interested! My art may not be the best but whatever. Do you have any examples that I can see Firelight >w<? 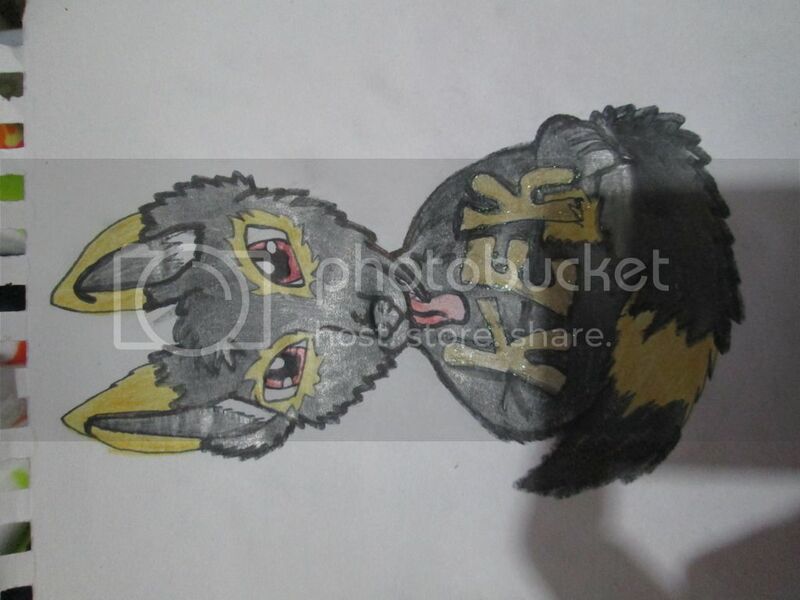 Hey Kek, I mean.... JackalJames ;p you want to do an art~ trade or a badge~ trade? Lol, I can do either or =3 if you want. Also, since I will most likely do traditional, you probably should too, right >w<? 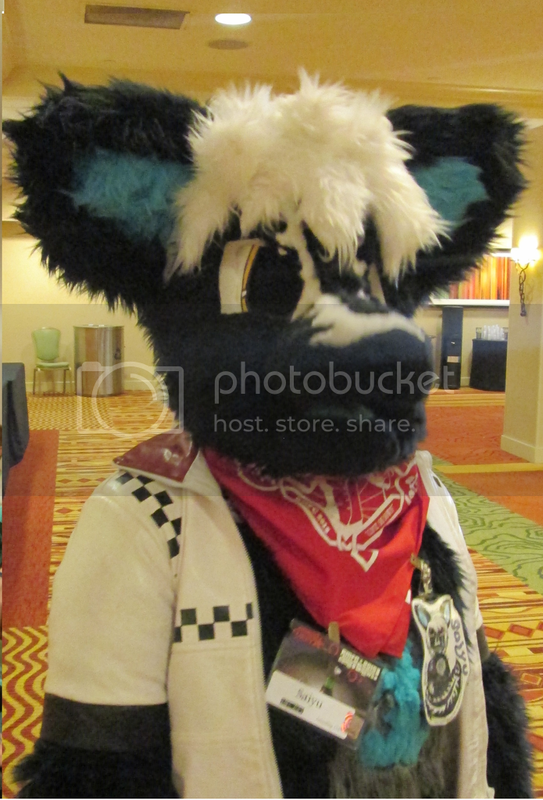 Okie dokie, sah-weet >w<! I will message you my reference and what not. I have gotten the two badges all ready to be laminated =3! They are going to be shipped off soon after I get the addresses xD but I thought to share what I drew on this; because why not~? So, here we are. It was pretty fun to do some badge trades ^^~! I will now be closed with this though xD I guess haha.